Today, no one can be surprised by a smartphone manufactured by Apple. And it is not surprising, because if even previously used options were quite expensive, today you can find the “top five” at a reasonable price. And given the high quality of the gadget itself and its components, with good handling it can work for a very long time. However, some people come across an unusual menu at first glance, taking the iPhone in their hands for the first time, and can’t figure out even the simplest functions. One of these problems is how to listen to music without the Internet on an iPhone. Let's see what programs can be used to do this, and how to prepare a gadget in advance. Consider step by step actions in the video. Let's start with the simplest option. The smartphone has a built-in application “Music” in the base firmware, which is a player for audio files placed in its memory. 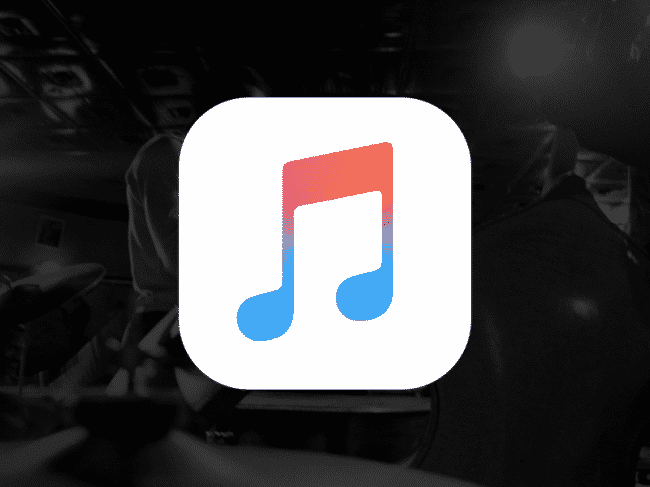 In order to download your music to your smartphone, you must use the iTunes utility, and with its help synchronize your computer's music collection with the phone's memory, or copy individual tracks onto it. After that, by updating the smartphone’s music library, you can see the downloaded tracks in the Music app playlist. If their tags are filled in correctly, then the option is available to sort all audio files by artist or album, as well as according to genre. This is especially useful if all the music is mixed, but you want to listen to a selection of tracks from one favorite band. Otherwise, if you have ever used digital players, it will not be difficult for you to understand the functionality of the program completely - the whole interface is simple and intuitive. 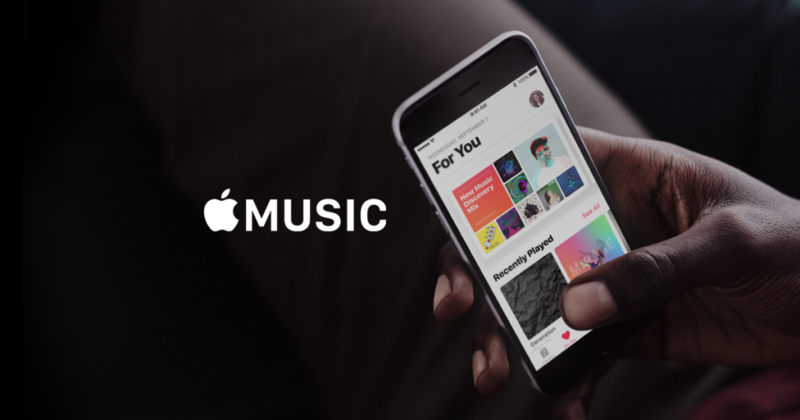 If you have a little music on your computer, or you cannot transfer it to a smartphone, but there is a high-speed connection to the Internet, then welcome to the Apple Music app. This is a branded music store from a smartphone manufacturer that provides subscription services. This means that by paying a reasonable low price for a month, you can download the necessary amount of music to your gadget or listen to it online. For many, this is an acceptable solution to the problem of listening to music on an iPhone without the Internet. In order to listen to music offline, you need to make a playlist in advance and save the tracks from it to the cache of your smartphone. Music downloaded in this way can only be heard on this phone, and is not transmitted by wired or wireless method. If you have more than one Apple production smartphone in your family, then the best solution would be to take one family subscription. Thus, you can save your money, while using a convenient service fully. If you do not want to pay for a subscription, you can search for applications that provide the ability to listen to music without the Internet on an iPhone for free. However, it is worth remembering that often they may not have the right tracks, or they will be in low quality. If these aspects suit you, then you can well use this option of savings. Another source of music is often social networks. 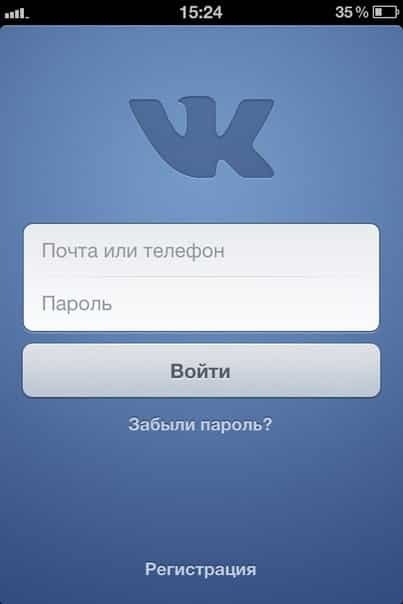 For example, in the official application of the well-known social network Vkontakte, you can not only listen to most of the tracks online, but also save them to memory for later listening without connecting to the network. Every day the number of tracks and performers is increasing, thanks to the efforts of the team concluding contracts with companies-owners. At the same time such an option as listening to music directly from the VC, frees from the need to make a new playlist.